! I love eclairs ! : Thank You! 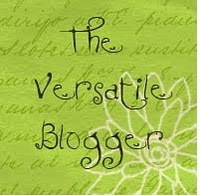 It recently came to my attention that i was awarded "The Versatile Blogger" badge by one of my reader Tatiana who is a blogger herself! 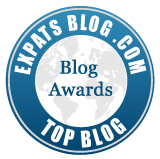 Here is where i got my award from: mymihaslittlefairy and if you can read Russian, please check her out, comment and, perhaps subscribe. Another wonderful blogger Alice, who i believe lives in this part of the world, provided very generous shout-out to me on her blog as well. Please, go check out A Blog of Alice , comment and follow if you wish.